Jania is using Smore newsletters to spread the word online. 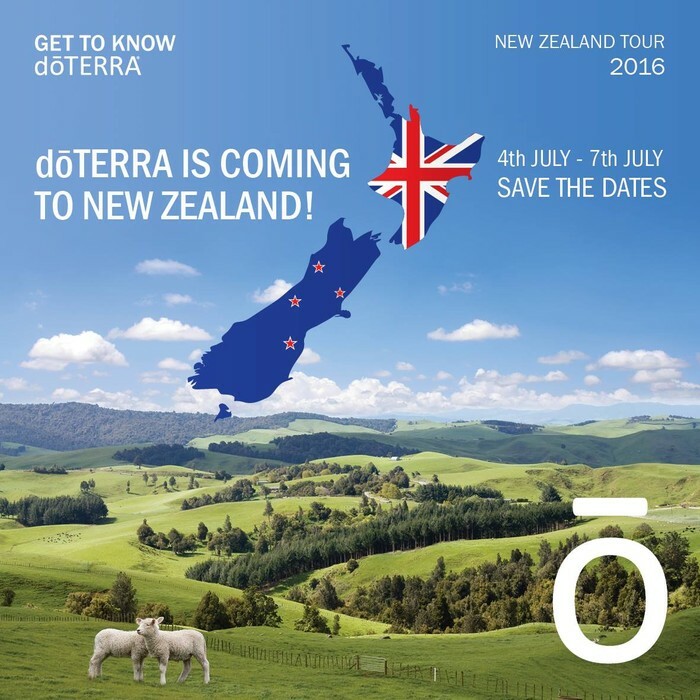 "In everything we do at doTERRA, we believe in thinking differently. We challenge the status quo (That's the Why.) The way we do this is by making natural products that are safer, cheaper, and more effective than traditional healthcare options. (You've just explained the How). We just happen to make wellness products. Would you like to buy some, or maybe come to a class to learn more about how they can help you? 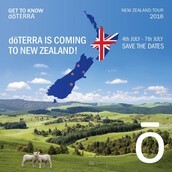 (Last of all there's the What)"
As you start to share to doTERRA with others it is important that you start to define your visions.....your WHY. Page 6 of the the Launch guide has 4 questions that are a great start to finding your why. Take time this week to think about your why. Know that your why can be fluid and will change over the course of your buisness. Please try to attend. If you know someone who may be interested in the business bring them too. The classes put on by corporate are so informative!! 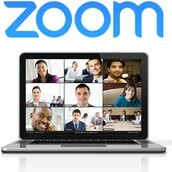 I was introduced to Zoom last week, it is so user friendly!!! This is how I will be doing my online classes. 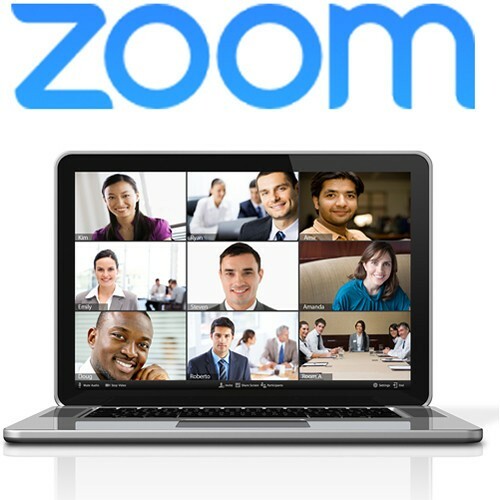 I would love to talk to everyone as a team once a month going forward via Zoom. It will be a great way to connect.